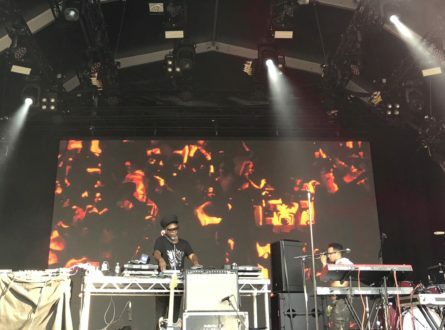 The first weekend of this year’s Somerset House Summer Series hosted Don Letts present Bass Forward, his specially curated tribute to bass culture in British music, with live and DJ sets from Jazzie B, Congo Natty, Wiley, Norman Jay and, of course, Don Letts himself. 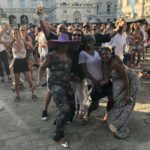 London had a lot to be celebrating on Saturday, if having a sunny Saturday in the UK wasn’t enough to cheer for, the crowd was a sea of red and white from the England victory at the World Cup and the rainbows of Pride, which was taking place down the road in Trafalgar Square. The Pride flag was flying high above the stage and it was the carnival atmosphere you would expect from a night dedicated to reggae and grime, albeit a little quieter than I expected (my keen detective skills suspect that some of guests didn’t make it past the England result or Pride!). 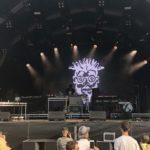 The legendary filmmaker, DJ, broadcaster and musician Don Letts opened the show on a more serious note, one that ran throughout the evening, and that was the importance of Windrush. This would have been crucial to charting the evolution of bass culture, that began with the Windrush generation, under any circumstances. And although Letts said he had planned this Bass Forward tribute before recent events, in the wake of the Windrush scandal, the significance of the night took on a vital intensity, both for what Letts wanted to promote as well as for the audience. 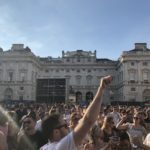 The mood was electric with admiration but also of outrage and the music was a celebration of and a protest on behalf of just one, incredible cultural legacy from this generation. 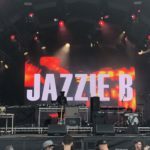 The impressive line-up, three of the five hold either an MBE or CBE (Norman Jay, Jazzie B and Wiley) and as Letts announced, ‘we are all children of Windrush’, began with introducing ‘The man who gave you Soul to Soul’: Jazzie B, who stormed into his DJ set with a massive bass and took the crowd smoothly from chilled to carnival. The atmosphere was high and at the back of the stage images of queuing immigrants were flashed in psychedelic colours. When Seven Nation Army by the White Stripes kicked in and shifted to a hip-hop remix the crowd switched up again as this Arsenal FC anthem had added delight for the audience following that day’s England result. It was this clashing and fusion of cultures and celebrations that defined the night from beginning to end. It was a surreal atmosphere because there was a real sense of anger at recent events as well as of love, respect and celebration of the music and the crowd. 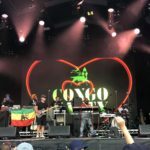 It was a fantastic mix of live performers, first with Congo Natty, whose jungle tracks and fierce energy on revolution and ‘Rezistance’ was palpable. Wiley brought the grime to the stage and transformed the style and mood of the night again. 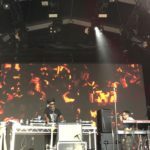 DJ sets followed from Jazzie B, Norman Jay and Don Letts, showcasing remixes across a fantastic diversity of genres, from reggae to 80s synth. As the evening unfolded it became more and more collaborative as performers continued to join the stage and it was a tribute to so many influences that this music has evolved from. 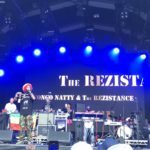 Congo Natty summed it up saying, ‘Tonight, this is about music and progression’, and this powerful message was felt through a night of incredible and culture-defining music. 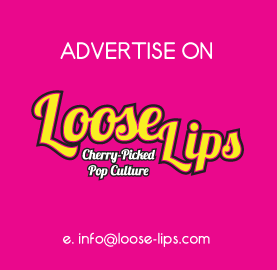 This entry was posted on Sunday, July 8th, 2018 at 1:03 pm	and is filed under Events, Features, Music, Review.